Jennifer Aniston, InStyle Magazine UK, My 2015. Laser skin treatments are gaining popularity as an effective skin treatment for facial rejuvenation, with both celebrities and the mainstream population. 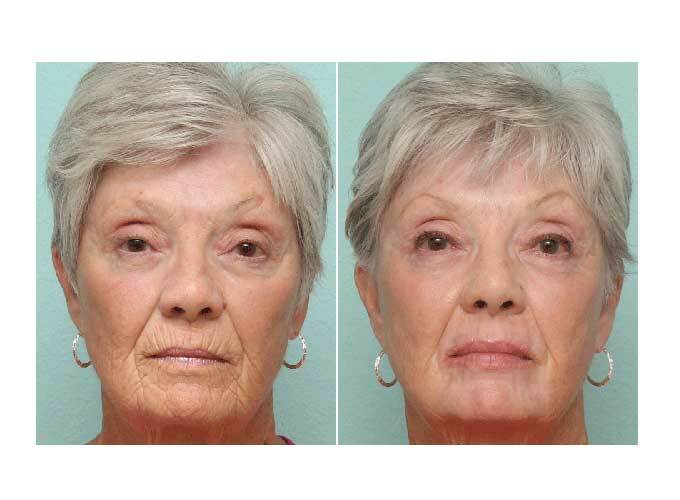 Lasers can effectively treat many skin ailments and restore a more youthful appearance for the many female and male patients at our clinic that I see on a regular basis. What are common ailments that laser treatments can correct? 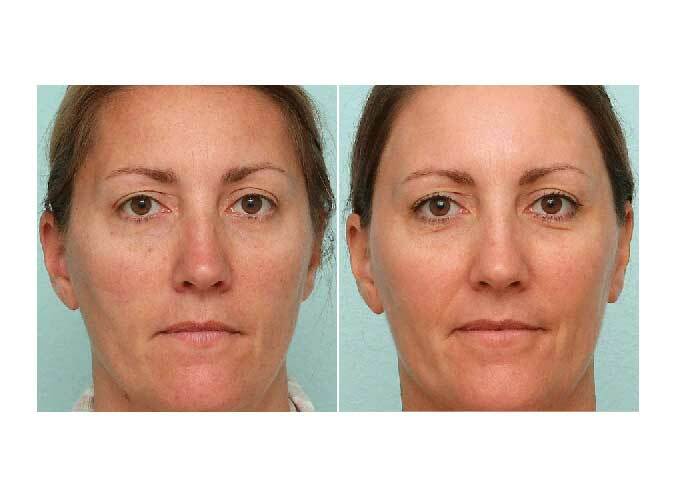 How do lasers work to restore the skin? Laser works by beams of light targeting something in your skin such as pigment, blood, or water. 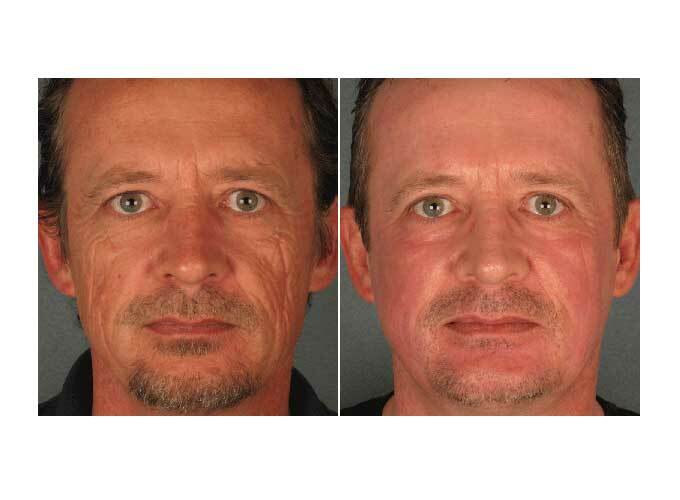 The effects of laser skin treatments can be amazing. Pigmented spots, broken vessels, areas of redness, wrinkles, skin laxity, dull texture… all signs of aging… can be dramatically improved. Fine lines can disappear. Deep lines can be softened. The dermis (deepest part of your skin) itself can be made tighter. The collagen reorganizes itself and starts to regenerate much like it did in your youth. There are many choices with laser. For some, it is a spot treatment. A quick zap a couple of times and that is all. For others, it is a resurfacing and a deeper treatment to really improve the quality of the skin. Downtime for this will be variable depending on what is done. The way I describe it to my patients: the more down-time you can give me, the more that I can do for your skin. It’s not to say that 3-4 days of downtime cannot make a major difference, it actually can. However, not as much as 10 days of downtime could. The choice is really up to my patients to decide. For most, they prefer a couple of milder treatments with quick recovery, in comparison to a more extensive treatment with the associated downtime.